Inter Thinking About David Neres | INTER CLUB PAVIA "C'E' SOLO L'INTER"
Piero Ausilio insists that the market is always open and Inter are already looking for players to solve the deficiencies which have been highlighted this season. As reported by FCInterNews.it, the primary concerns of coach Luciano Spalletti are that his team lacks the speed to capitalise on counter attacking opportunities and there is a lack of goals coming from the wings. It is no secret that Inter have secured two new sponsors for next season (Beko and Blackfish Technologies). 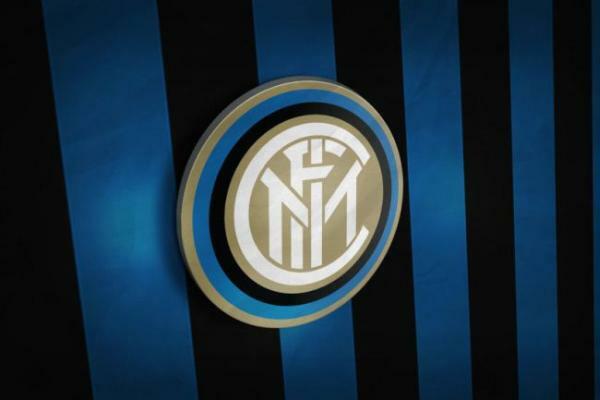 With rumours of money to spend, there is no doubt that more agents will begin to shop their clients to the Nerazzurri. This has already been the case with Brazilian winger David Neres, currently starring for Ajax in the Dutch Eredivisie. After signing from Sao Paulo for €12 million, the 21-year old has scored 14 goals and delivered 16 assists in only 45 appearances. He is the prototypical player who could excel at Inter – explosive speed, brilliant technique and a strong dribbler. Indeed, the first contact from Italy came via Walter Sabatani but (at the time) Inter did not have the funds to seriously begin discussions. Should the budget change, the Dutch giants would command a fee in the region of €25 million for their jewel. From Corso Vittorio Emanuele, questions remain not only about the maturity of the individual and whether or not it is worth investing such a sum in a young player, given Inter already have Yann Karamoh in the wings. The post Inter Thinking About David Neres appeared first on Sempreinter.